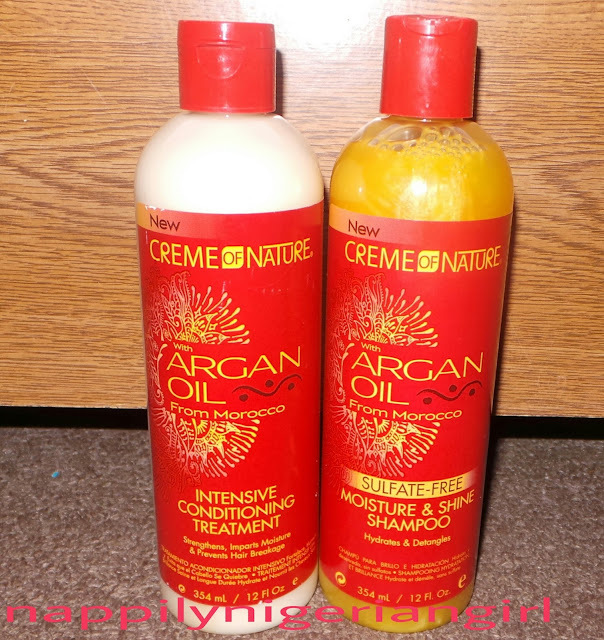 I'm back with another review and this time it's a shampoo and conditioner duo. I'm trying to clear my backlog of products I haven't reviewed so please expect a lot of these. 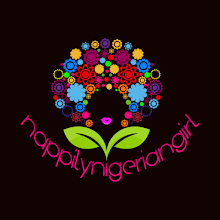 Unless indicated, all the products I review are purchased with my hard earned cash and I'll always give my personal unbiased opinions about a product because I know how important reviews are in the purchase of good products. I use them myself when I want to try out anything new. 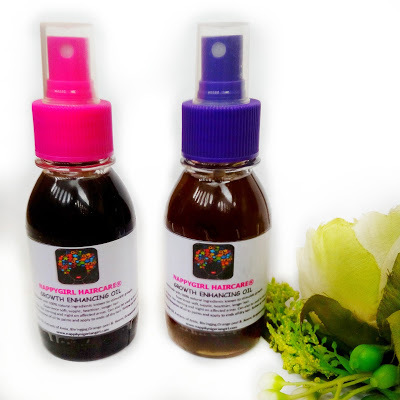 Creme of Nature Argan Oil from Morocco Shampoo and Intensive Conditioning Treatment. For radiant shine nourishment and protection! 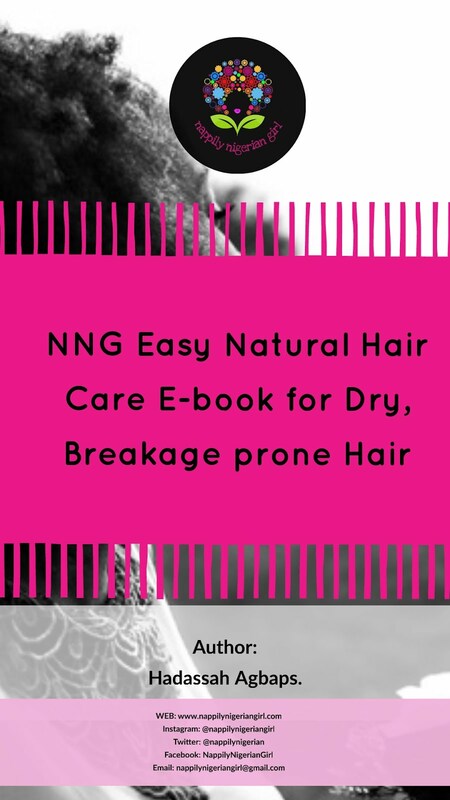 The shampoo claims to hydrate and detangle while the intensive conditioner claims to strengthen, impart moisture and prevent breakage. I got both of them as a duo, if not I'd probably have just gotten only a conditioner because I love conditioners. It's a good thing the shampoo was forced on me because I really like it. It has a rich creamy lather which is comforting especially when you're just coming out of sulfate shampoos and venturing into the world of sulfate free shampoos. I'm not so keen on the scent...it's almost medicinal but not so bad. Good thing is it doesn't linger. The conditioner smells better. There's a subtle hint of vanilla in there. The shampoo does what it promises. It cleans your hair well without drying it out. It also keeps tangles at bay. 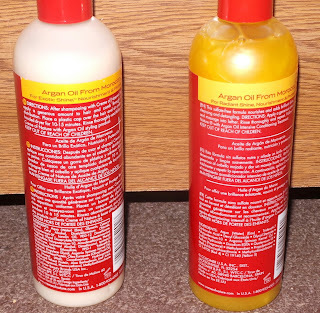 It's similar to Organics Root Stimulator Creamy Aloe Shampoo. The difference is it is sulfate free and more hydrating especially since I've come to notice that sulfate free doesn't necessarily mean hydrating. From my salon experience, it works the same way for most textures of natural hair and I recommend it for new naturals starting their journey. 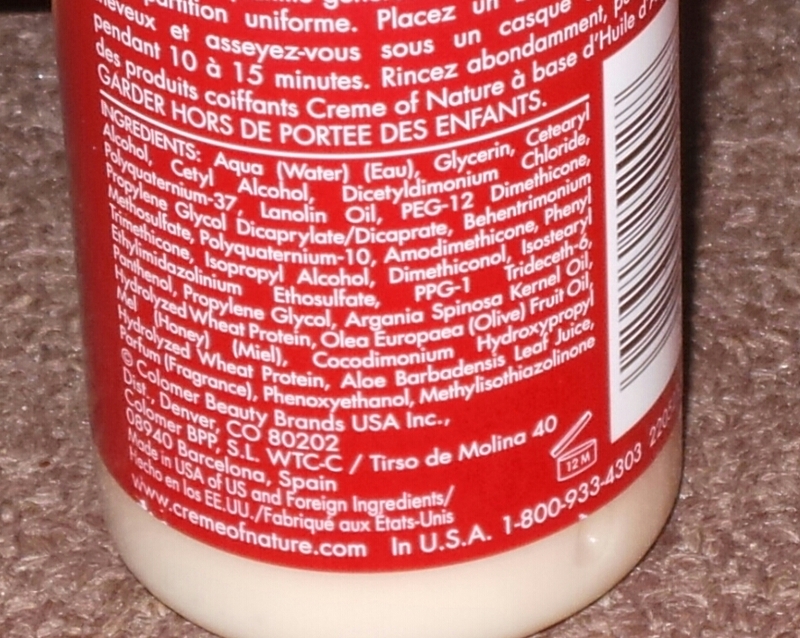 The conditioner does what it says and boy that protein in it is real! I feel it in my hair. It doesn't have much slip, so I advice you fingerdetangle well before you start cleansing. The shampoo however melts the tangles but that beats me because it's supposed to be the other way round. 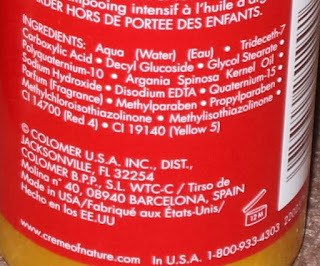 Everyone knows conditioners is for detangling!!!! Who detangles with a shampoo??? How does my hair feel afterwards, really good. Clean and okay. My mum who has grey natural hair is partial to it and even compared it (the shampoo) to Keracare Cleansing Creme. It's cheaper on the pocket too! I guess it works perfectly together....it actually does but if you want to take one over the other, I'd advice you to take the shampoo. For a mild protein treatment though, I can see how the conditioner makes sense. I've been getting more requests for the duo so it's definitely on point. 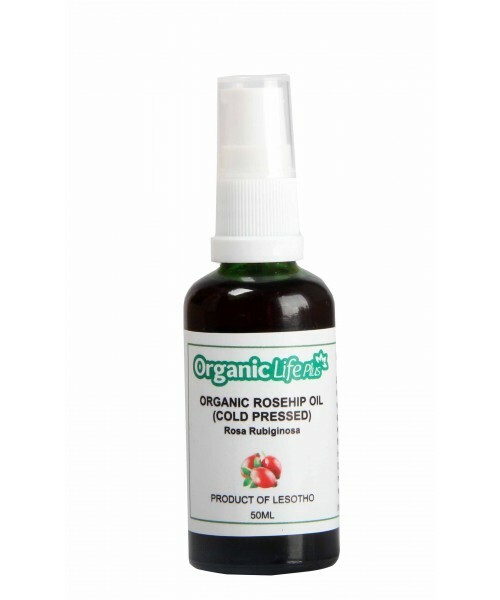 It's Sulfate free and Mineral oil free for those who look out for it. 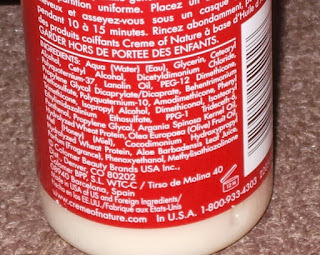 Shampoo has parabens but the conditioner is paraben free. Have you tried these products? Interested in trying them out? 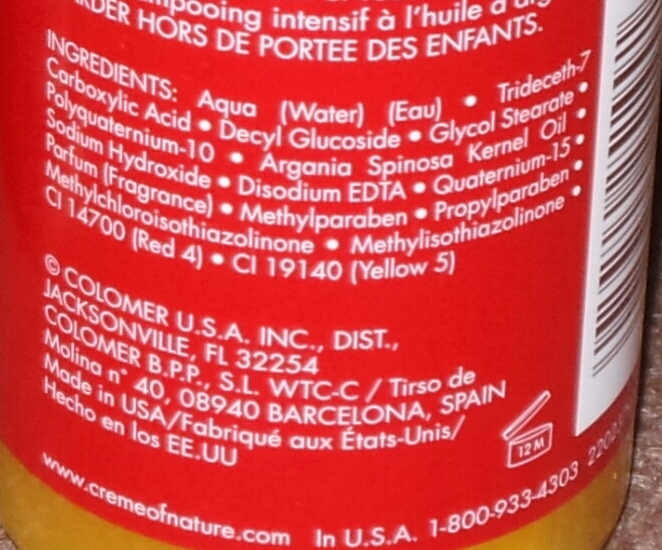 I'm a little confused because the ingredients of the shampoo says it contains methylparaben and propylparaben, which are both forms of parabens. Thank you for pointing that out. I've made the corrections. Oh yeah. 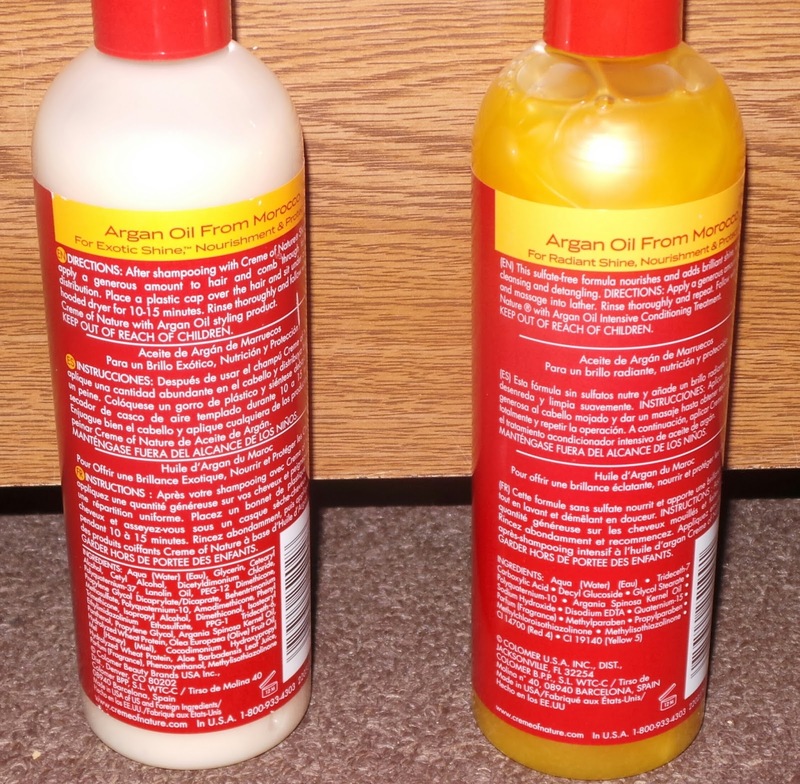 Have you found any organic one with the same detangling properties? I love that shampoo! I love a good lathering shampoo and this one is it. I use it on my daughter's hair and her curls start shining right away and her tangles just sort of melted so I agree wit that point. I haven't used the conditioner because I'm a slave to ORS hair Masque. I may try it in the future,though. Great review!